There was hardly a dry eye in St Mark's Church after the Infants performance of 'A Little Bird Told Me' on Sunday 13th December. 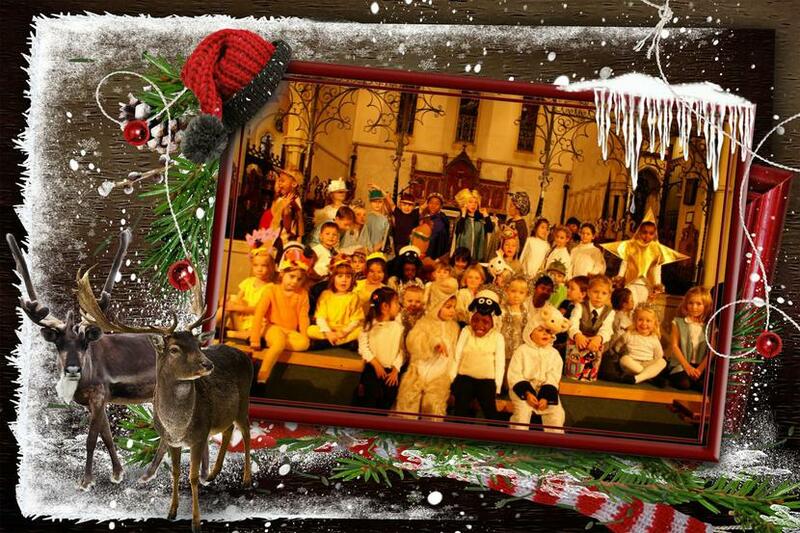 The Nativity was supported beautifully by the Junior choir with outstanding soloists. The story became clear as a little bird told some exciting news about the birth of a very special King.